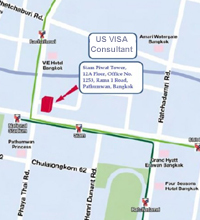 I wanted to thank you for your help and assistance regarding the visa processing for my wife and two sons. 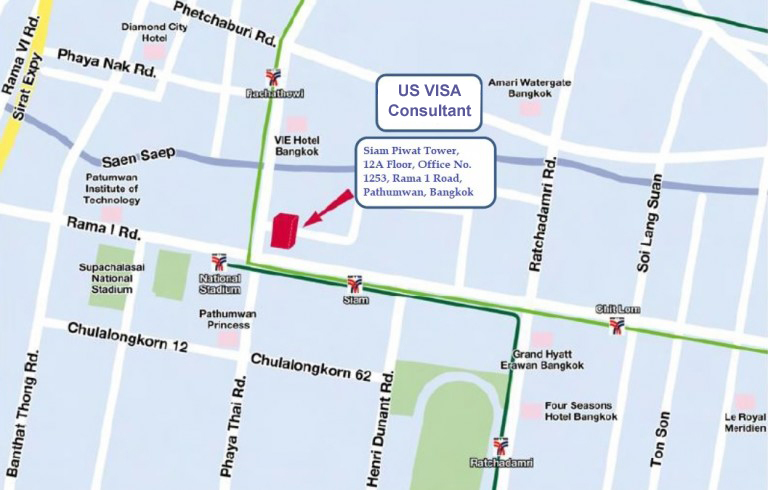 Your experience and knowledge about the visa process helped us obtain the visas in the shortest amount of time and saved us several thousand dollars traveling back and forth from US to Thailand. 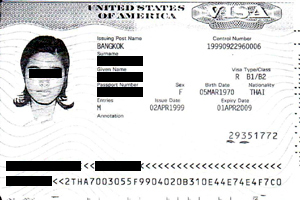 Besides saving us money and reducing the amount of time it would have taken us without your assistance, you gave us a piece of mind that we had someone who was representing us in the visa process. I will never forget calling you from Afghanistan to inquire where we were in the visa application process, and to my surprise finding out you already completed everything and the visa was going to be issued within a couple of days. What a great feeling that was for my wife and I. You exceeded all our expectations and provided great service with translating documents, assisting with photographs, medical exams, and transportation to the interview. I want to wish you a Happy New Year and wish you all the best in 2005 and always. Please keep in touch and I hope our paths cross again soon. P.S. Bill and Brian are doing very well and enjoying their new school and home.